The competition is getting overwhelming. The number of digital marketing agencies is increasing; they’re everywhere! The key to standing out from the rest is to be at the forefront of innovation. That’s why it’s important to know what trends will have a huge impact in 2018, and those your digital agency should incorporate into its digital services, no matter what. So… let’s get started with the list! Yes, it’s the all-time favorite trend. Some people call this concept inbound marketing and others call it content marketing. No matter which you prefer, value generation has become fundamental to generating a lot of prospects and turning them into customers. Value is usually created by content aimed at a specific stage of the purchase decision-making process and a consumer profile (a buyer persona). And it’s generated by content like e-books, webinars, infographics, videos, and blog posts. Inbound marketing involves a very specific process that involves specific strategies. That’s what makes it so attractive and effective. Companies like HubSpot offer a certification program, and your agency may even become one of its certified partners. If you want to use this marketing model at your company, you’ll need a team of versatile content creators who can constantly create and publish content for each one of your prospects. Nowadays, any claim from a brand can go in one ear and out the other… But, conversely, what people say or think about your brand can have a huge impact on your audience, so opinions are more important than ever. For influencer marketing to be effective, you’ll need to find out who the opinion leaders or influencers in your industry are. They must be admired or respected by a specific target market. Then it’s necessary to come up with a creative strategy that makes influencers talk about and indirectly promote your brand. Their opinions shouldn’t seem artificial or forced in any way. The more natural and spontaneous a promotion is, the better. So, whether or not you believe in having your own network of influencers for your customers, or you work with a specialized influencer marketing agency, you must use this trend to complement the services your agency offers. According to Salesforce, the use of artificial intelligence (AI) by marketing specialists will increase by more than 50% over the next two years. Artificial intelligence isn’t actually that new, and you probably already interact with AI marketing on a regular basis, because 57% of marketing experts are already using it! The advertising industry adopted artificial intelligence because it’s such a practical tool with a lot of applications. 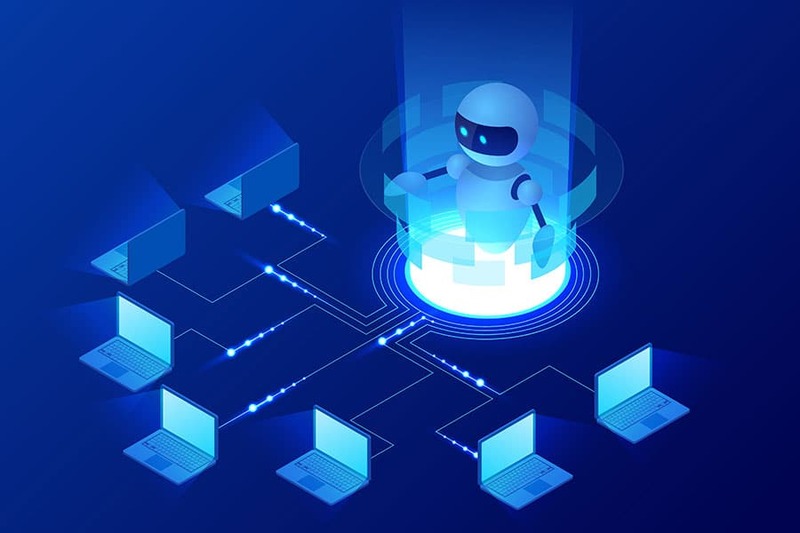 AI tools range from sophisticated chatbots that process natural language and analyze consumer data in real time, to those that automatically optimize all of your company’s ad campaigns on Google, Facebook, and Instagram (like Adext AI). Adext is the first and only audience management as a service that applies Artificial Intelligence and Machine Learning to digital advertising to find the best audience or demographic group for any ad, automatically managing budgets across several different audiences, on platforms such as Google AdWords and Facebook Ads, and optimizing every ad up to 480 times a day. Additionally, its currently achieving an average increase in ads performance of 83% in just 10 days, and it guarantees under contract that it will get a better cost per conversion (lower cost per sale or cost per lead) for all the client’s or agency’s accounts and campaigns. Otherwise, the service will be FREE, and no management or optimization fees will be charged. So, the only opportunity cost comes from not trying it out. Start here! 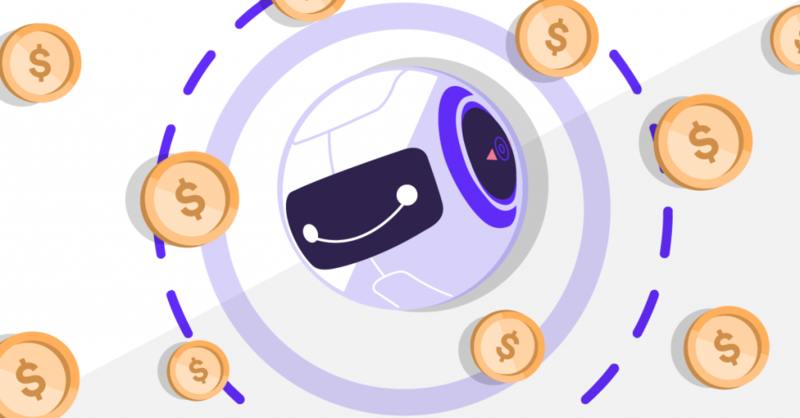 Or, before making any decision, you can learn more in this special guide that explains exactly how Adext AI works. This is just one of many examples of how AI is becoming the key to making processes much more effective, efficient and precise at digital marketing agencies. Today, marketing specialists are conscious of the enormous power Big Data may give them one day. It has the potential to make decisions and predictions with incredible accuracy thanks to the enormous amounts of data they’re based on. As artificial intelligence expands, it takes over more basic, mechanical and repetitive human tasks. This will allow agencies to dedicate more time to tasks that require human vision, and strategic and creative tasks that have a greater impact on the agency’s growth and development. Douglas Karr, CEO of DK New Media, thinks that the intelligent use of marketing automation guided by AI is the key to success right now. He says that today: ”Application programming interfaces are open to automatic learning and artificial intelligence algorithms. This makes it possible for any company, of any size, to better predict their investment in marketing to optimize their overall budget”. The door to artificial intelligence is open. And the benefits are enormous. You know this better than anyone: a website is the foundation of every company’s digital strategy. If you create lead generation or online sales strategies, as agencies do, it’s important to go one step further and ensure that each of your customers has a fully optimized website so they can get the highest number of desired conversions possible. 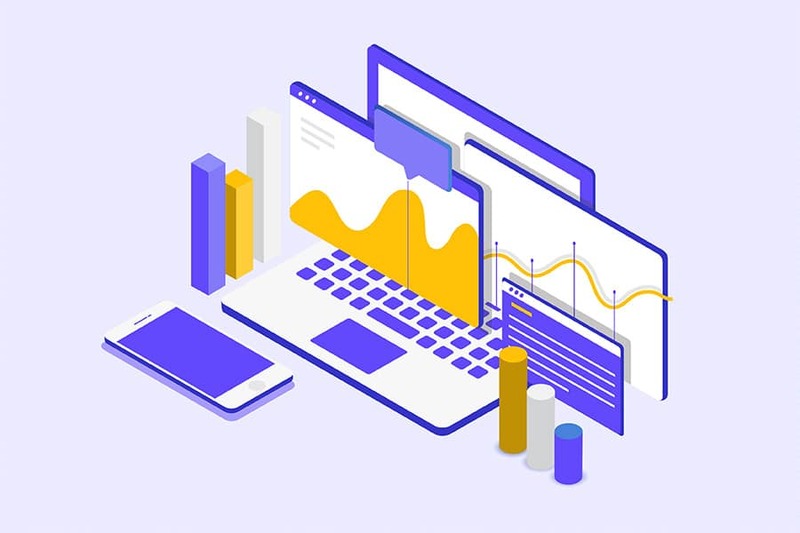 To help you with that, there’s a discipline called Conversion Rate Optimization (CRO) that involves a scientific process aimed at detecting areas of opportunity on websites or e-commerce platforms. It proposes various strategies and psychological principles that may work wonders to increase conversions. If you had to summarize this process, it would be something like researching possible opportunity areas, creating a hypothesis for improvement, testing or trying out the hypothesis and then implementing the winning variation. There are some tools and techniques that can really help you with this, such as heat maps, scroll maps, website surveys, and usability tests. Hotjar, Crazy Egg, and Optimizely are some of many platforms your team could use for A/B testing and to detect areas for improvement on your customers’ websites. This might also end up creating a unique key differentiating feature or added value for your agency. Have you looked at the different tools and platforms out there that allow you to automate certain digital marketing tasks and activities? You can automate email workflows when you’re providing prospects with different content as they approach the purchase decision-making stage. You can also automate publishing blog content on social media platforms. And you can even automate the management and optimization of all your customers’ ad campaigns by using intelligent advertising software, like Adext, to guarantee even better results. The automation of these activities will be essential in making your agency’s resources more efficiently and reducing operating costs. Live videos were a huge hit in 2017, so it’s not surprising that this trend is still shooting up in popularity. Live video content is the future! Users love the fresh and new sensation of live streaming. Live video streaming on Facebook normally obtains an average of 135% more organic reach, and users spend 3 times longer watching live videos than they do pre-recorded ones. They also leave 10 times more comments on them. That’s why live videos are a must in 2018. All you need to do is get familiar with the survey made by Livestream. The survey discovered that 80% of the people who took it preferred to watch a live video over reading a blog post and that 82% preferred it over reading a post on social networks. Shocking, right? But even so, only 14% of brands are actively using live videos right now. What a shame… but this is where your agency can swoop in and generate more value for its customers as part of your content strategy. The director of Site Strategics, Thomas Brodbeck, set it straight: “Videos will continue to be a trend in 2018 […] All social media platforms are jumping at live videos and adding new features every month. Live videos are an excellent way to connect with your audience,” and there’s no sign of it stopping anytime soon. People tend to feel that live video content is exclusive since it’s not available anywhere else at that precise moment. That’s why live videos are so powerful and attractive. They’re seen as more human, spontaneous, and realistic than pre-recorded videos, increasing the brand’s perceived transparency. Using Facebook Live, Instagram Live Stories, or Periscope lets you see what’s behind closed doors, someone’s day-to-day. It can create suspense and be the media platform any launch is revealed on. It can even be the channel used to transmit valuable content or a live interview with someone influential in your industry. Virtual reality (VR) is undoubtedly another trend that’s gone from 0 to 100 extremely quickly. Its value is expected to increase to over 215 million dollars by 2021. VR uses a 360-degree video to transport participants to a completely different world with just a pair of goggles. A few years ago, The New York Times released “The Displaced” (an 11-minute virtual reality video of children from all over the world displaced by war and conflict) by giving out one million Google Cardboards to all of its Sunday paper subscribers. Meanwhile, Lowe’s is using a “Holoroom,” in which its customers can use virtual reality to see how a remodeling project would look. They even included a way to participate online with the Google Cardboard goggles for those who can’t get to the store. Virtual reality is becoming the major ally of another marketing trend: experiential marketing. You can transport people to completely different worlds and have them live memorable brand experiences. The sky’s the limit! In 2017, Facebook Spaces gave us an idea of how social networks can even be incorporated into the world of virtual reality. 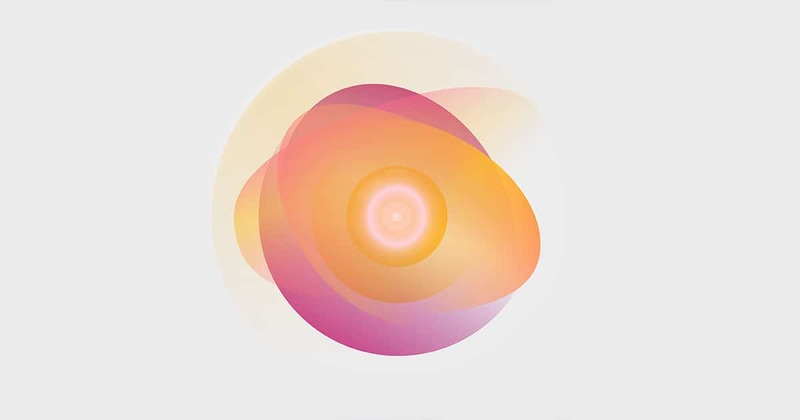 So, regardless of its setbacks, it has opened the door and transported us into truly immersive brand experiences. There’s no doubt about it; virtual reality will be driving social network experiences in 2018. Right alongside virtual reality is augmented reality, which is often confused with VR despite them being completely different. As we already mentioned, virtual reality is when users are transported to a completely different world. Augmented reality, on the other hand, involves the use of a computer or application to digitally enhance these environments. 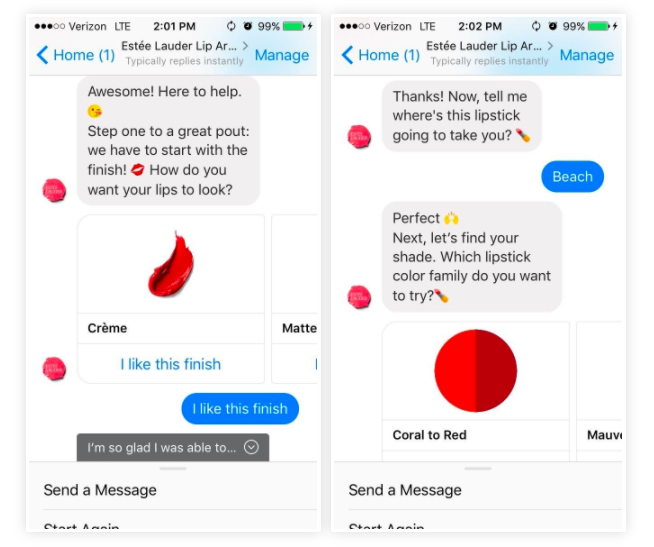 For example, through a Facebook Messenger bot called Lip Artist, from the brand Estee Lauder, users can try out different shades of lipstick, and with the L’Oréal makeup app, users can even apply makeup virtually. AMC Theatres also created an application in which users simply scan a poster of a specific movie with their phone to get more information about it. This will allow product-based companies to use AR to let potential customers try out their products before buying them. They can also scan products at the store to get more information about them. The company can even release content that can only be accessed at a specific place and time. In many ways, Pokémon Go was the pioneer of this idea. So, as our cell phones become more powerful and social applications become more and more integrative—and as augmented reality improves—brands will be able to create unforgettable interactions with their consumers. Your digital marketing agency might not be the direct provider of these services; but having a creative idea and providing it to your customers, along with a strategy that uses all the possibilities included in these technologies, will undoubtedly have a positive impact on the customer’s perception of your agency. Your agency can even come to an agreement with virtual reality and augmented reality providers. That way, you’ll be able to offer them as part of your services to complement and enhance your offer. Even though so-called storytelling has already been around for a few years, its popularity is on the rise. Stories have the unparalleled power of deeply connecting with people. From these stories, people empathize with the brand. They have become the key to touching the consumer’s heart. Big brands like Nike have even focused their entire social media strategy on storytelling because they know that it’s the best way to interact with their target audience. It’s time to use your imagination and come up with stories that are relevant to each one of your customers. There’s always something to say. Always. Which trends are you considering incorporating into your digital marketing service? All these technological trends are here to stay. Use them to your advantage and create greater added value for your current customers, and stand out from the crowd. If you know of any other trend, please share it with our community by commenting on this post. 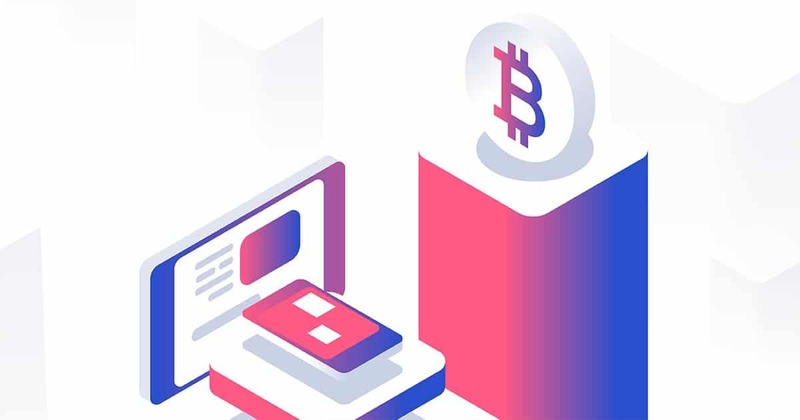 Investing in Cryptocurrency and Blockchain Technology: Know the Pros and Cons!